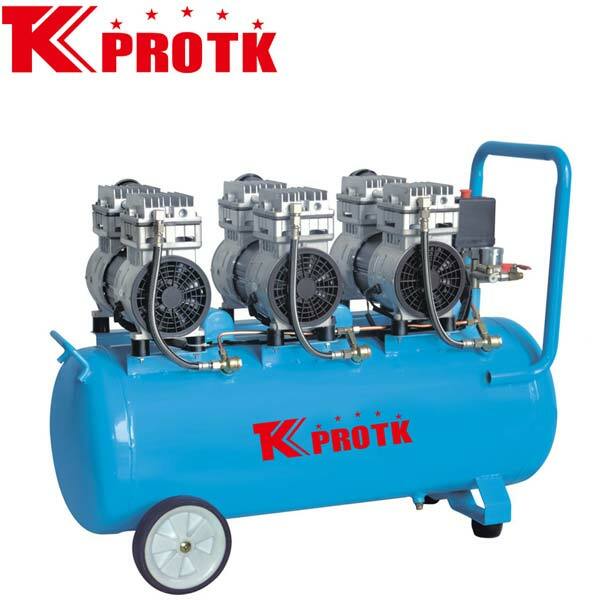 We are a distinguished manufacturer, exporter and supplier of Air Compressor (TK-U8003) in Yongkang, China. They have proven to have a long shelf life along with excellent functionality. This has resulted in high demand amongst the customers. The compressors are manufactured using the highest quality materials and latest technology. We supply the orders in safe packages with no scope for defects. We handle bulk orders effectively.